Copyright: Copyright of the images will remain at all times with the photographer. 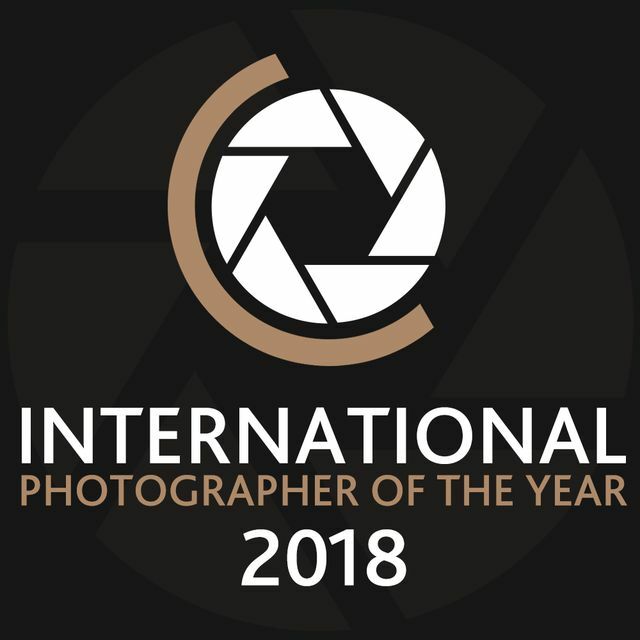 Images will be used strictly in connection to the awards and will not be used for any other marketing purposes other than to promote International Photographer of the Year. Image requirements: JPG with 1000 pixels along the longest length. No watermarks, borders or signatures on your entry. Individuals whose images are selected as award winners will be contacted between 15th January and 30th January 2018 and asked to provide a high resolution image of at least 2000px wide.